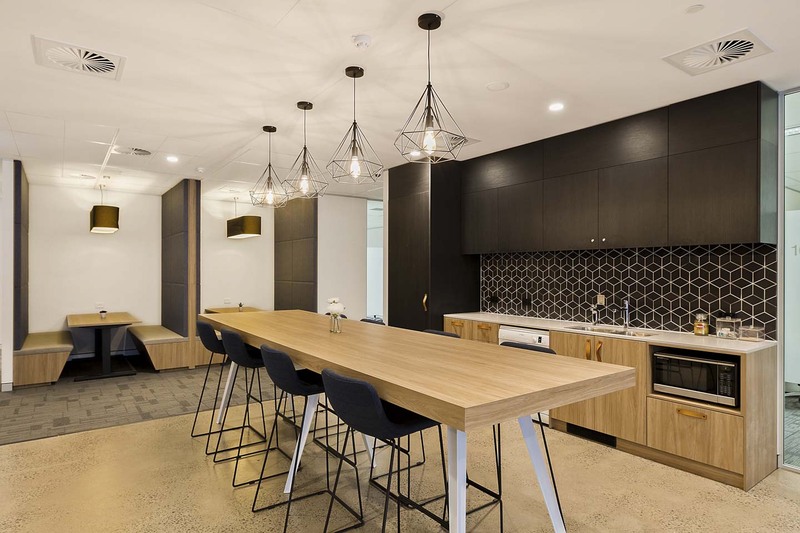 Located on the corner of Bond and Pitt Streets and next to Australia Square, these serviced offices in Sydney are perfectly located in this stunning contemporary building situated in the heart of Sydney's prestigious financial district. 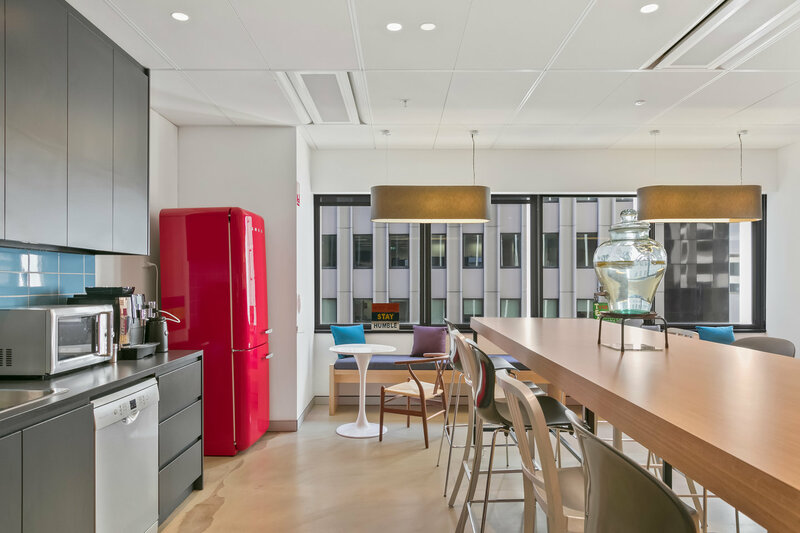 It is an A-grade building with premium services and facilities and boasts an impressive entry foyer and 5-star end of trip facilities with bicycle racks, lockers showers and even a towel service. Wynyard Station and the soon to be completed light rail is 50m away on George Street. A platinum service gym and secure parking are on the lower floors. Located on the corner of Clarence and Erskine Streets, 66 Clarence St is an impressive Mirvac designed building which overlooks Wynyard Park and Darling Harbour. Importantly it has an excellent natural light on 3 sides. Wynyard station is a short 150m walk and all major bus stops and Barangaroo are close by. It also has secure parking, bicycle racks, showers and lockers in the basement. Centrally located on the corner of Bligh and Hunter Street and directly opposite the renowned Rockpool restaurant and the entry to the new Martin Place metro railway station. Our serviced offices & coworking spaces in the Sydney CBD are in the epicentre of the city's finance & business community. The Wentworth hotel is 50m away and its only one block from Martin Place railway and the Westin Hotel. Ideally located right above Edgecliff station and Edgecliff Shopping Centre, this is the best Eastern Suburbs location, yet only five minutes by train to Martin Place. 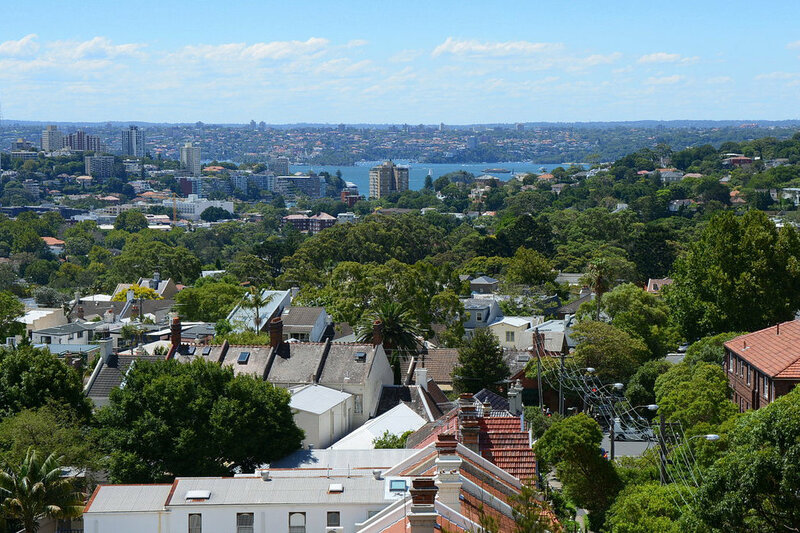 The building enjoys expansive views over Rushcutters’s Bay and Paddington. Secure, easy and inexpensive parking is also available in the basement. 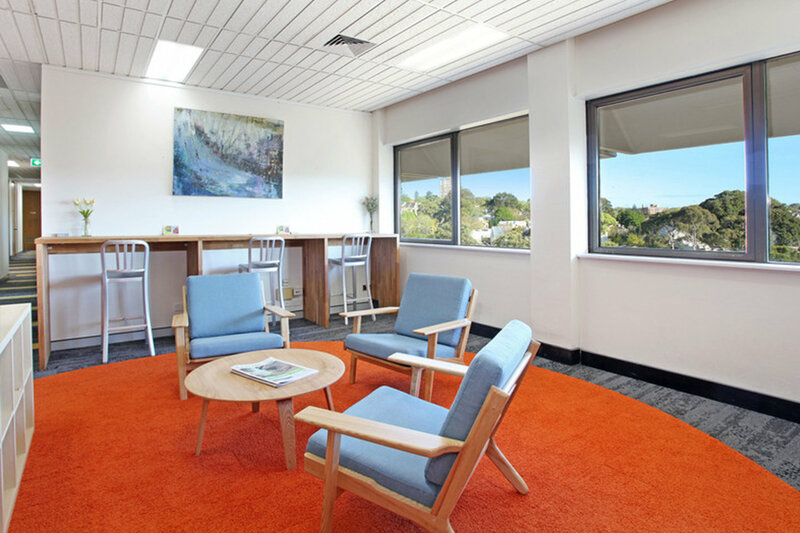 Situated on the 23rd floor, there are wonderful views of Sydney's harbour, across the South Pacific Ocean and of the suburbs surrounding Bondi Junction from some of the centres offices and meeting rooms. The building is located above the exclusive Westfield Bondi Junction shopping centre, home to a range of stores, cafés and restaurants, with further shops located in the neighbouring streets. The world famous Bondi Beach is a 25 minute walk or a short 10 minute bus ride away. 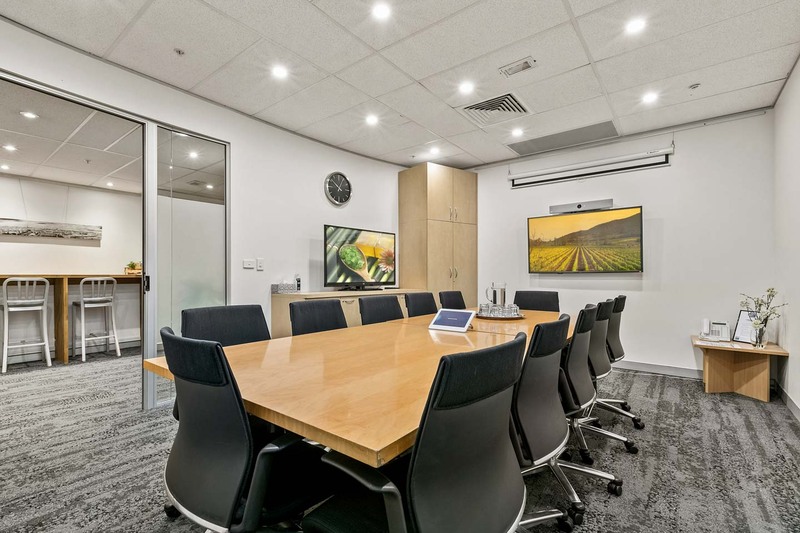 Workspace365 offers serviced offices in Sydney CBD with spacious internal shared amenities with communal breakout areas, alongside private suites, co-working solutions, premium meeting rooms and a range of professional services to help you build your business.